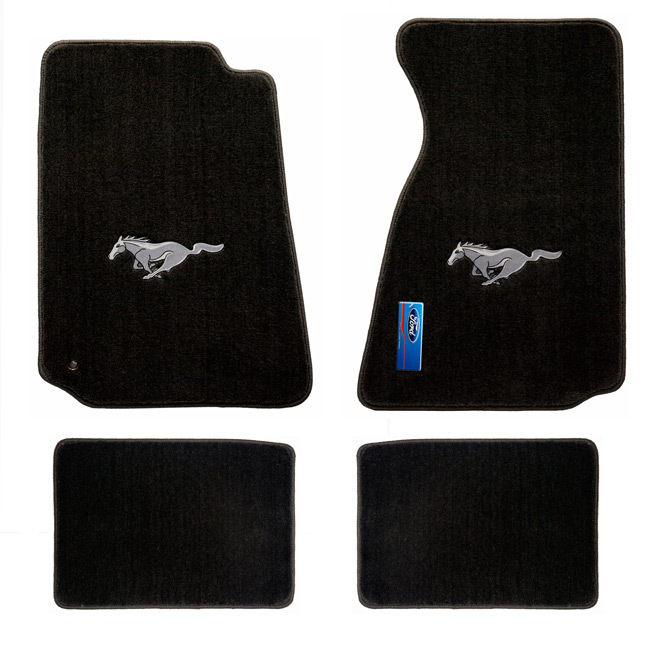 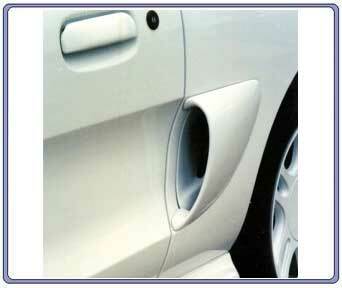 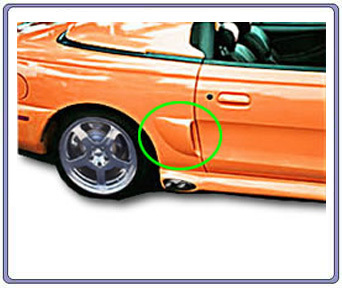 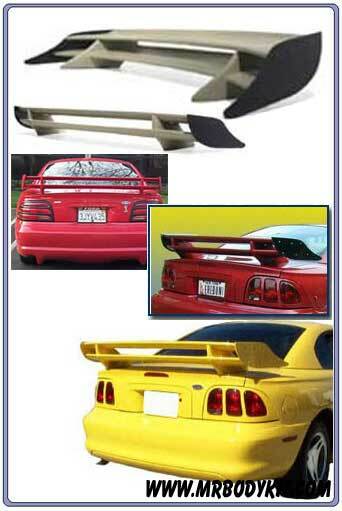 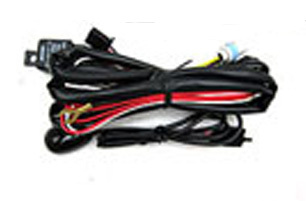 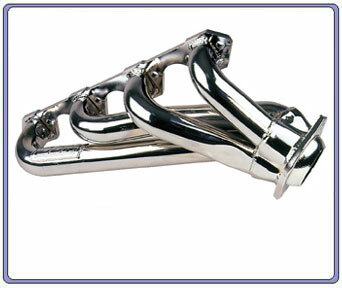 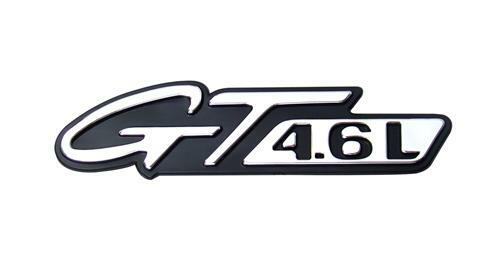 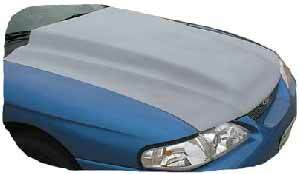 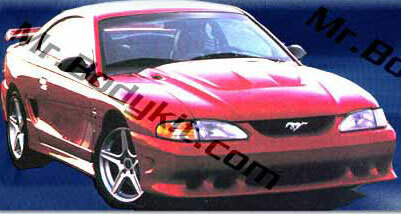 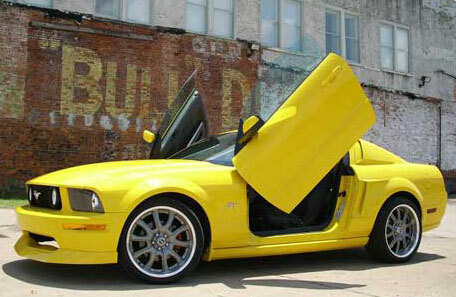 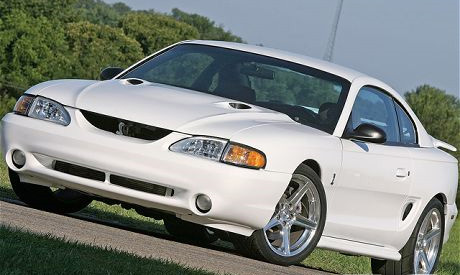 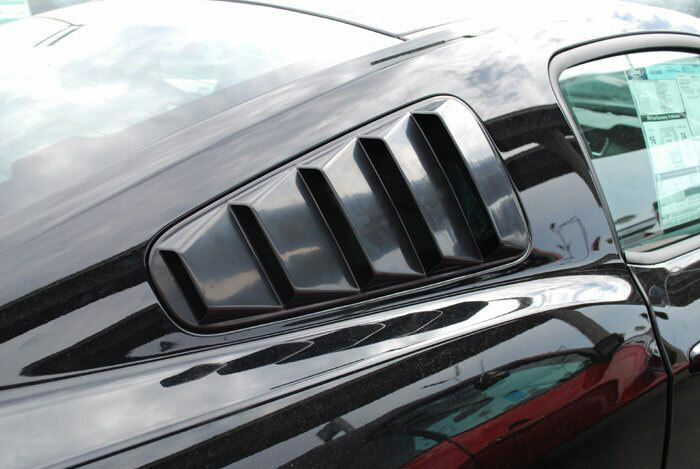 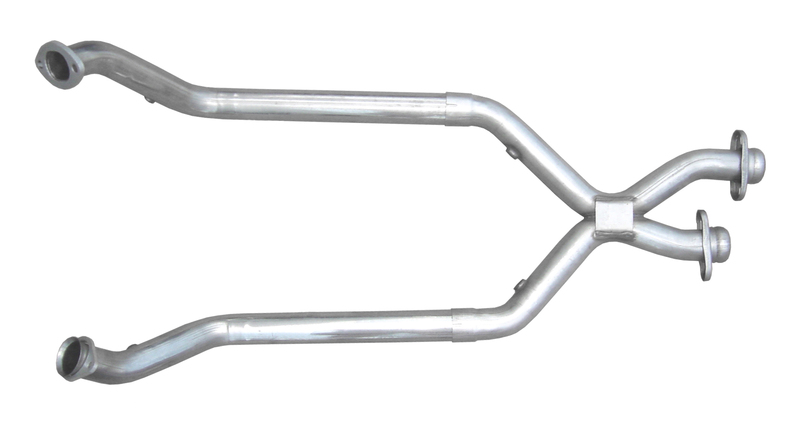 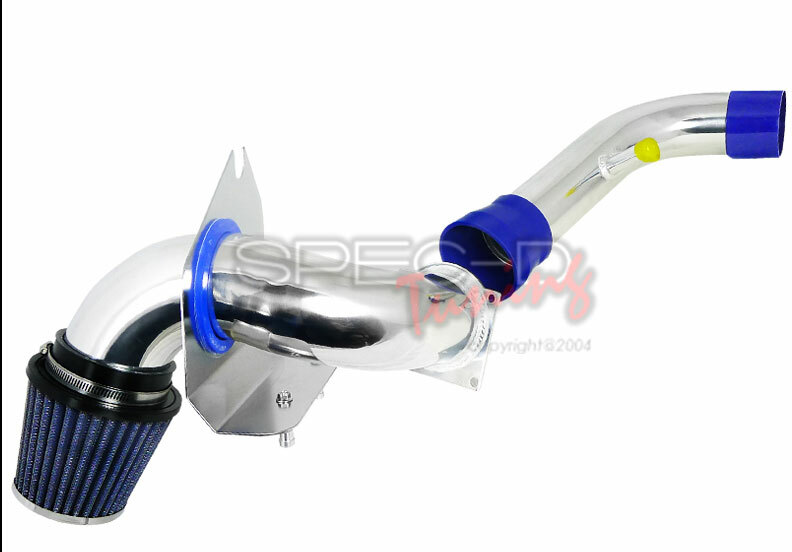 FREE SHIPPING - These 1994-98 Mustang quarter panel scoops mount over the existing quarter panel depressions. 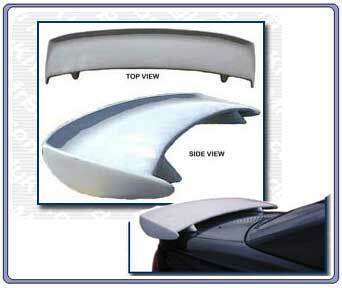 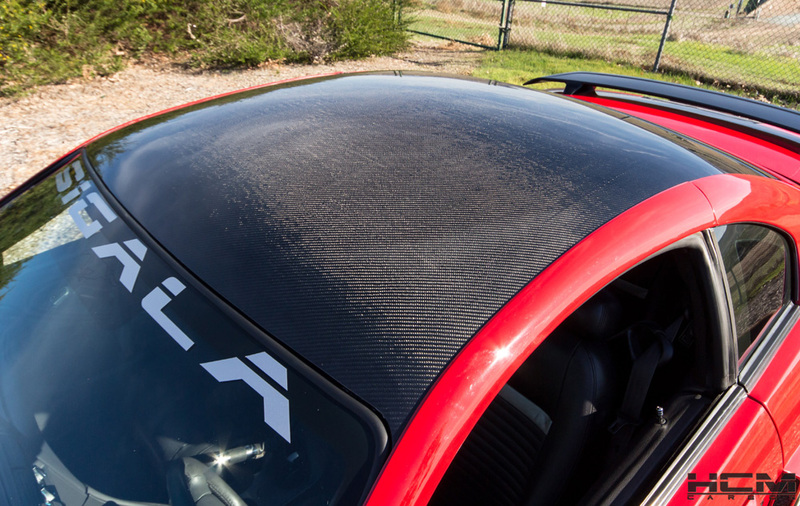 Product will need to sanded, primed, and painted before installation. 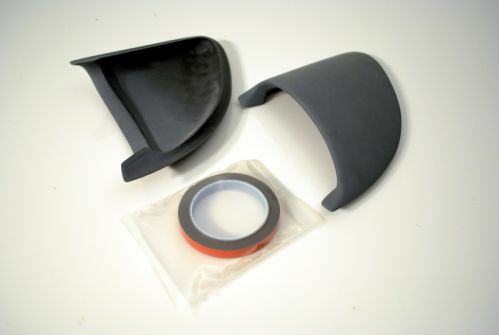 Easily installs with double sided tape in about 15 minutes!